I'm Jeanne, a wedding & event planner specializing Long Beach Island and the Jersey Shore. 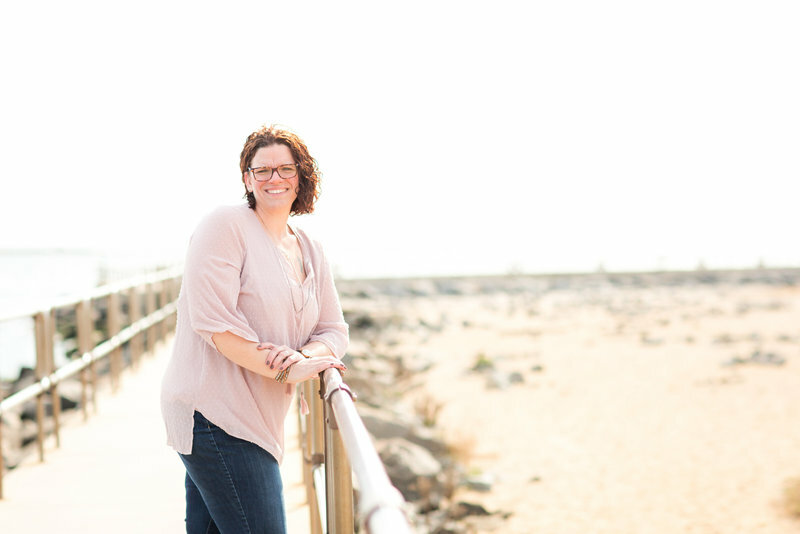 I grew up visiting my grandparent's shore house and spending summers swimming in Barnegat Bay, boating, sailing, kayaking, crabbing and fishing, and spending time with family. Some of my fondest childhood memories are sitting on the dock, eating Jersey corn, and watching the sunset with my family. Many of my family traditions were born at The Shore. These traditions, the importance of family, the legacy of my grandparent's 65 year marriage and my love for Jersey are the reasons why I love helping couples plan weddings that also honor their family traditions at The Shore. I am looking forward to finding out how I can help you to plan the wedding of your dreams. I can promise that the experience and knowledge I bring to your planning process will ensure a smooth day filled with love, family and tradition. No stress here! After all, it's the shore! is like a year without summer. I was not the type of fluffy, girlie-girl, who spent hours day-dreaming about her wedding day. But you know what changed everything?!? I met the love of my life. When Richie & I found one another it changed everything. I love having a job that allows me to help people in love celebrate their love & the commitment it led them to make together. I still cry. Not a hard heavy ugly cry. But I get weepy & emotional during every wedding. The first kiss. The church exit. The first dances. I love the moments and the meaning behind them. 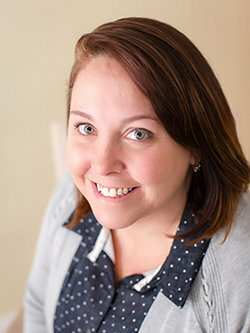 Corie has extensive experience in wedding & event event planning & has been a part of the BWE team since 2015. She has worked on weddings providing Wedding Day Management, Full- & Partial-planning, & Wedding Day Management. She has been working with BWE since the start and has proven herself time and again to be an essential member of the team! Corie specializes in Wedding Day Management (Day-of Coordination). 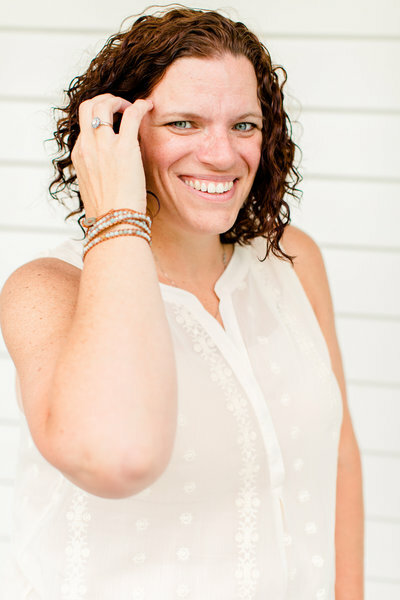 Corie loves to help couples by ensuring that their wedding day is stress-free perfection. And, trust me, you are gonna love her as much as I do!